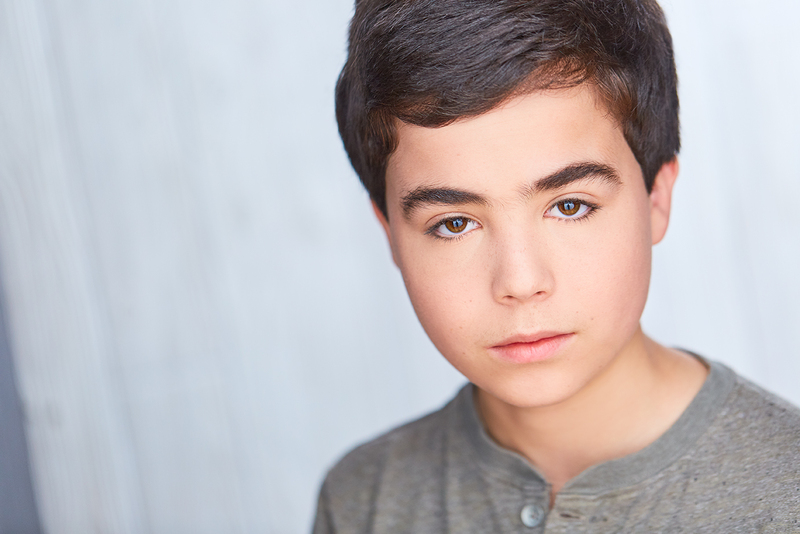 Aaron is passionate about acting and takes every opportunity presented to him to hone his craft. 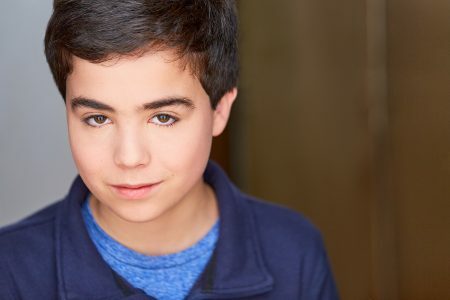 He is a natural performer and has enjoyed working with movie & theatrical dialogue since he was 5 years old. His recent credits include “Love’s Labor’s Lost” at Chicago Shakespeare Theater and “A Christmas Carol” at The Goodman Theatre. He has performed throughout Chicago at Raven Theatre (“The Play About My Dad” and “Beast on the Moon”), Oak Park Theatre Festival (“To Kill a Mockingbird”), Profiles Theatre (“The Cryptogram”) and Theatre Y (“Medea”). Television credits include “Chicago Fire” and film credits include “The Oliver Duffy Show” at Columbia College. 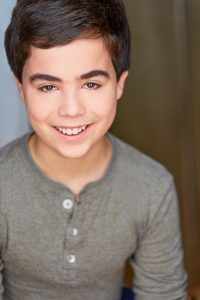 Aaron has trained at The Actors Training Center in Wilmette, The Performer’s School in Highland Park and The Second City Training Center. He is a student at New Trier High School, an avid tennis player and baseball fan.